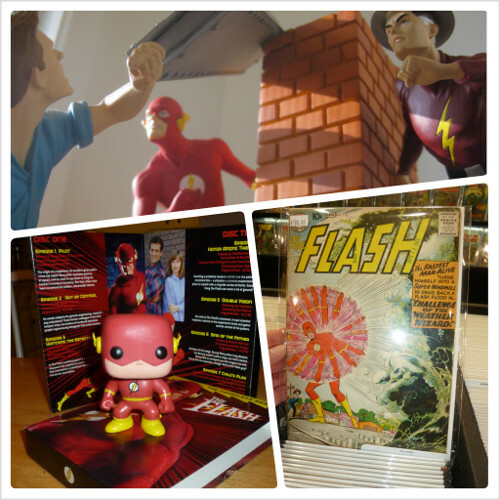 To participate, follow @SpeedForceOrg on Instagram and post a photo of your favorite Flash item tagged #speedforce5th. It can be a comic book, a toy, a statue, a costume, a poster, a piece of original art, a DVD, a shirt or towel, a game piece, anything. It can be official or custom-made. It can be something you own, or something you’ve seen. If you aren’t on Instagram, don’t worry — we’ve got something else planned that you can participate in too! Wow, five years. Big thanks to Devin, Greg, Lia and Ed for joining me on this journey, to everyone who’s guest-posted, to my wife and son for putting up with me spending time on it, and to all of you for coming along with us! 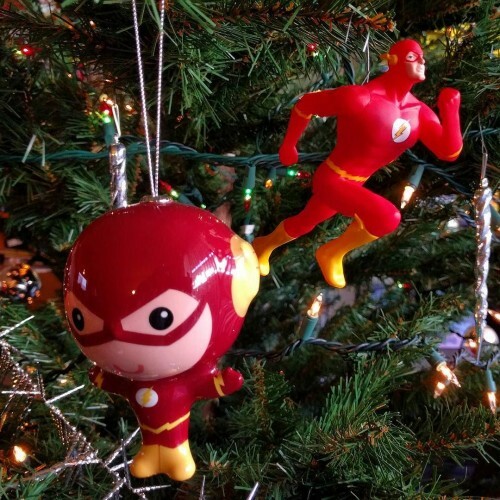 When you get home from “Man of Steel” this weekend, check on Speed Force. We’ve got a lot more in store as we celebrate our fifth anniversary! This entry was posted in Fandom, Site News and tagged Anniversary, instagram, photo challenge on June 14, 2013 by Kelson. Speed Force has set up on Instagram as @SpeedForceOrg. We’ll be posting *ahem* Flash photography by members of the blog team, starting with Ed’s photos from HeroesCon, and very soon we’ll be running…well, that would spoil the surprise. Keep an eye out! 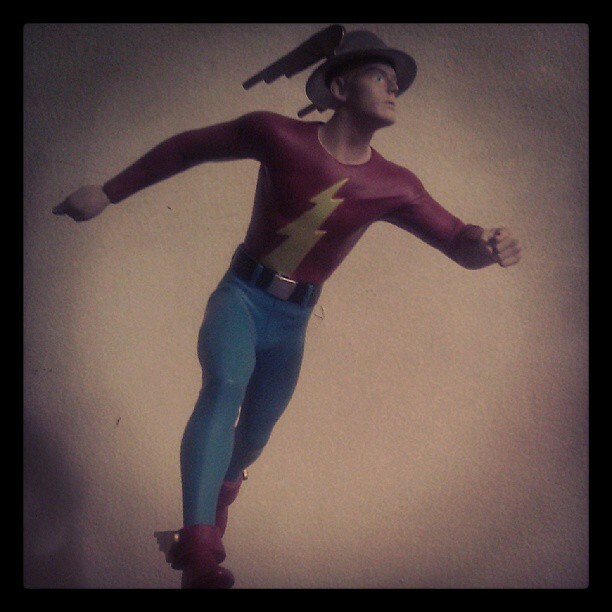 This entry was posted in Site News and tagged instagram, Jay Garrick, Social Networking, Statue on June 10, 2013 by Kelson.